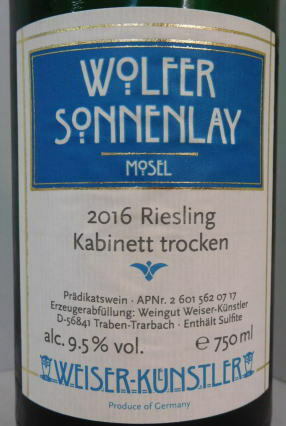 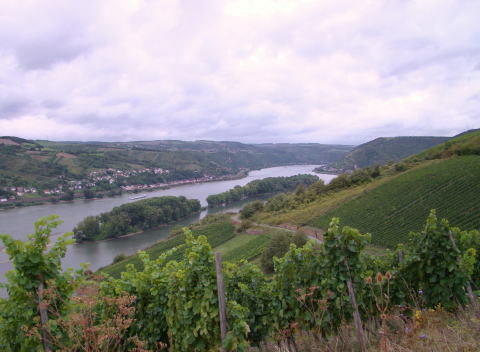 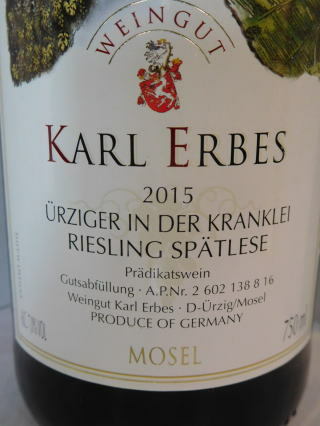 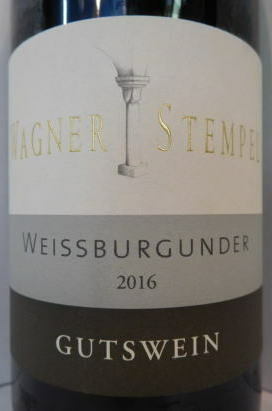 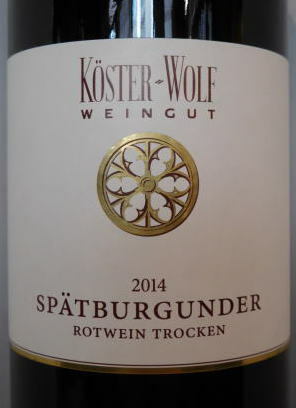 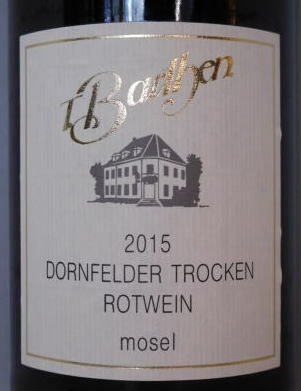 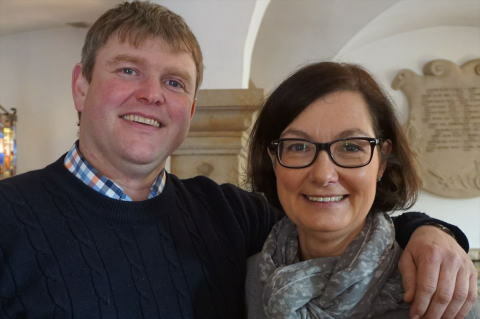 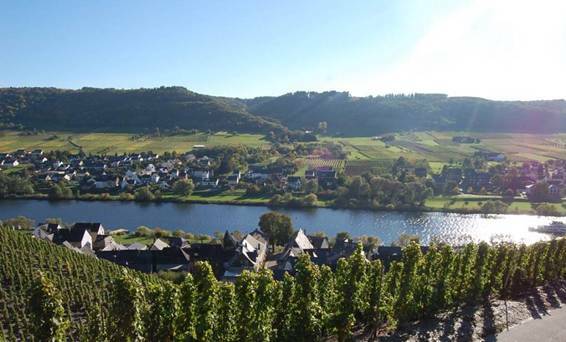 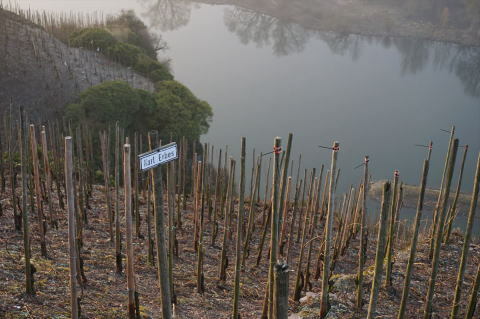 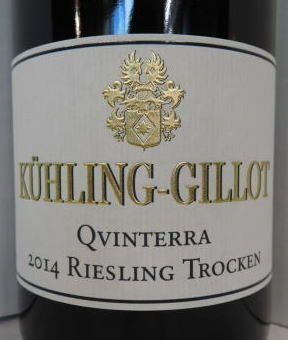 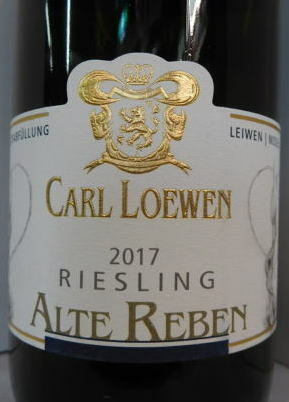 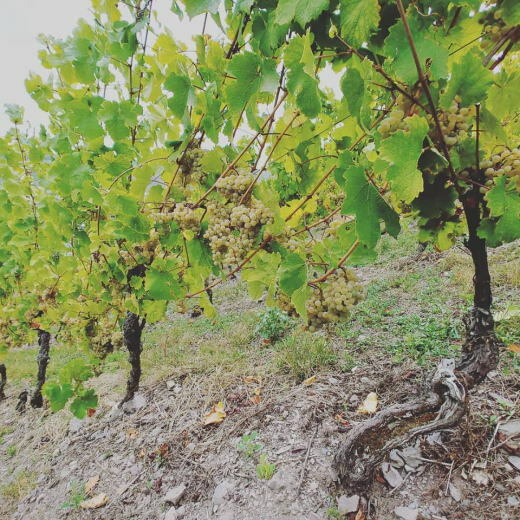 The 2016 Urziger In der Kranklei Riesling Auslese (AP #14) opens very clear, pure and flinty on the nose where a perfectly ripe and fine raisin flavor is displayed. 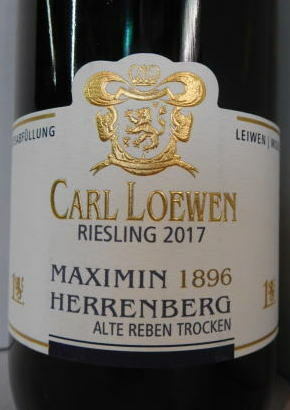 It is lush and elegant, very fine and light, with just the perfect amount of sweetness that is balanced by finely racy and vivacious acidity. 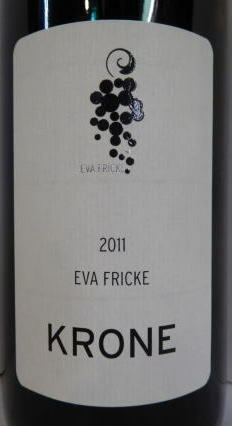 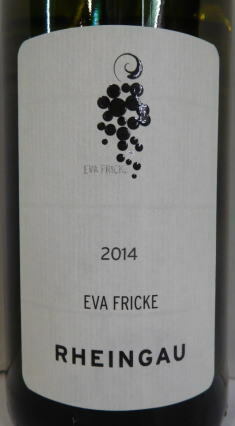 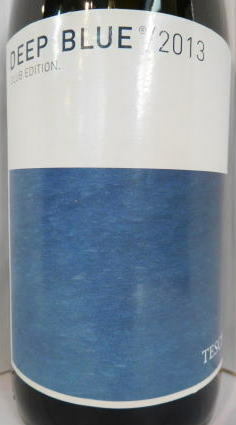 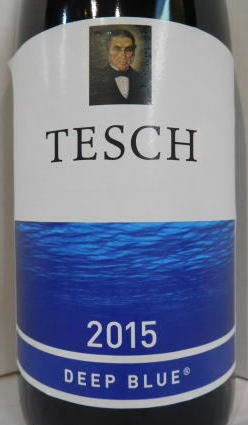 The finish is tensioned, tight and salty, indicating great aging potential. 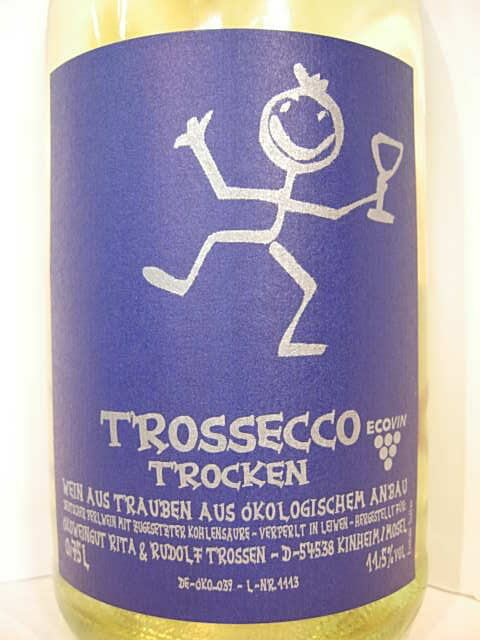 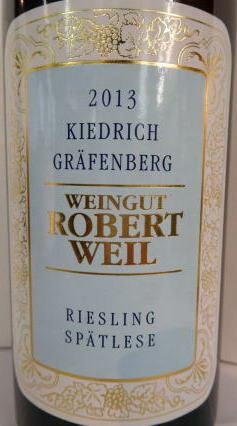 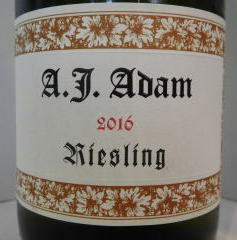 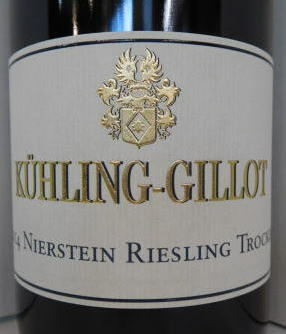 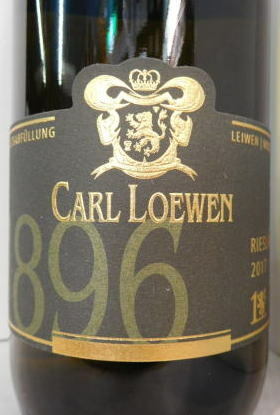 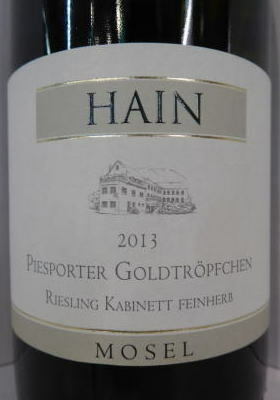 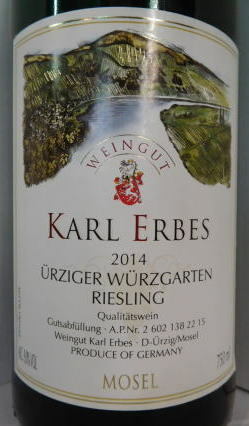 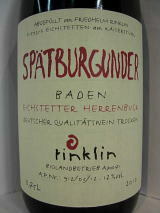 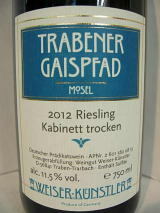 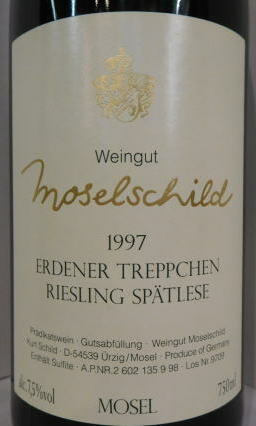 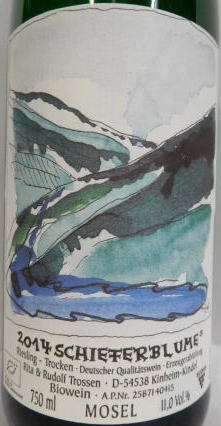 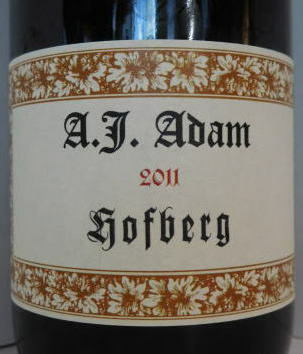 （〜this is a medium-bodied and very mineral Riesling with grip and phenols. 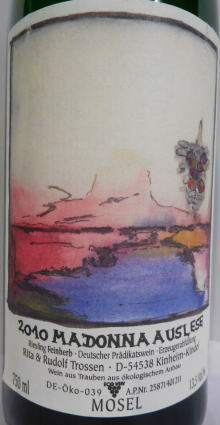 Excellent and characterful, really expressive. 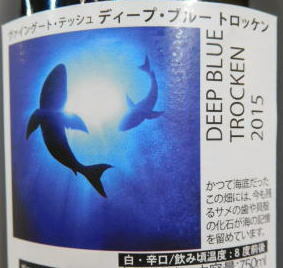 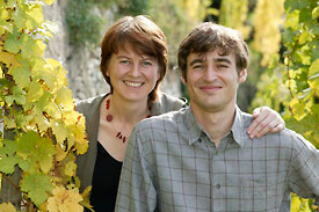 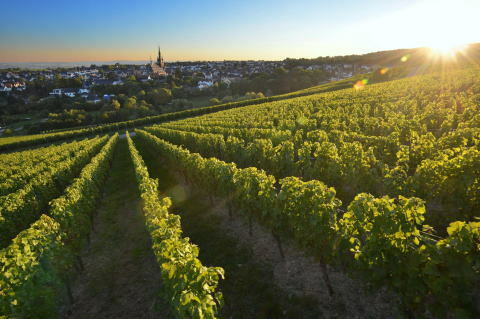 Copyright （C） 2000 wine shop ito All Rights Reserved.